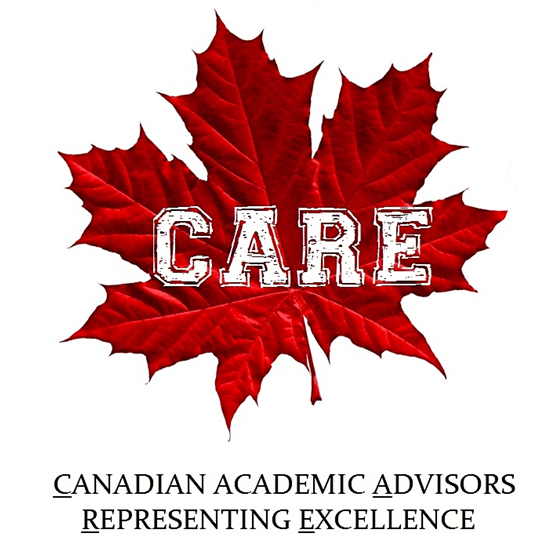 The following CARE Standards are a code of ethics by which Agent Members (CARE) can measure the quality of their service and ultimately fulfill their goal of providing a level of service that is at par with the expectations of students and Canadian academic institutions. Receive a Free Pre-Screening & find out if you are eligible for membership within 5 business days. Mission is reflected in all Candidate Agency’s recruitment activities. 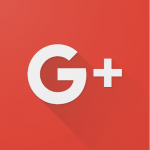 It provides a framework for planning and management. Governance and Ownership is transparent and any changes are immediately reported to CIEC. Management is effective, as proven through the implementation of policies, procedures, and organizational structures that assist the recruitment agency in accomplishing its goals. Human Resources management is guided by principles of competency, reputation and ethics. Financial resources are optimized to provide quality services and meet goals. Candidate Agency demonstrates thorough familiarity with the Canadian education system. Students are consistently provided current information regarding: Marketing and advertising initiatives do not misrepresent the agency’s capabilities and past performance. Other matters of concern to international students such as transferability/portability. History of conducting business in a transparent and unbiased manner with students, organizations, and academic institutions. It is unacceptable for an agency to claim a special relationship with immigration services, represent their services as mandatory or provide false information about academic institutions, national systems of education or immigration and other recruiting agencies. Candidate Agency accepts full responsibility for any actions of its staff and takes a proactive approach to preventing conflicts of interest. An effective and fair complaints processing mechanism ensures deficiencies can be isolated and corrected. Student services fees are transparent and fair. The recruitment agency has a transparent and publicized refund policy. Care is taken to make timely membership payments to CIEC and to avoid unauthorized use of CIEC/CARE material or any College/Universities collateral. Candidate Agency secures a written legal agreement with a potential student and their family regarding services expected and all fees. No unsupported guarantees or promises will be made. Student records and information is kept confidential unless written consent is obtained from the student, who has attained the age of majority. Parents will be included in all communications in cases where the student is a minor in that State or Provincial jurisdiction. Candidate Agency will provide its services to accredited Canadian institutions, securing a written legal agreement encompassing roles and responsibilities as well as methods for assuring quality and contractual obligations. Relationship between the recruitment agency and institution will be characterized by transparency, regular communications, a high degree of professionalism, respect for confidentiality and attention to accuracy.